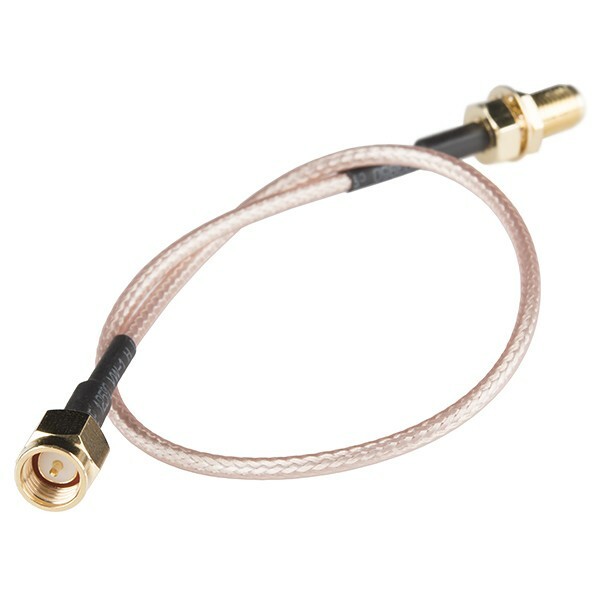 If you need to move antennas further away from your receiver this SMA cable is the best way to do it. 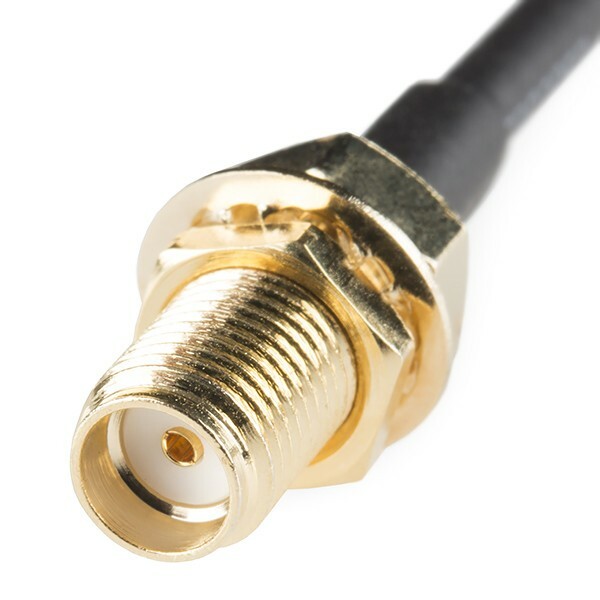 The SMA cable is shielded, flexible and is 25 cm long. 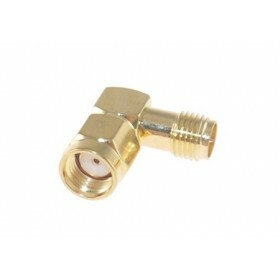 This cable will work with the First Person View Immersion RC receivers and Immersion RC SpiroNet 5.8 GHz Patch Antenna. 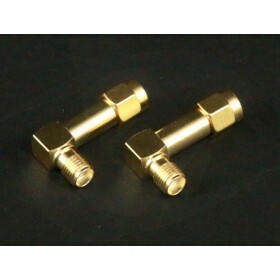 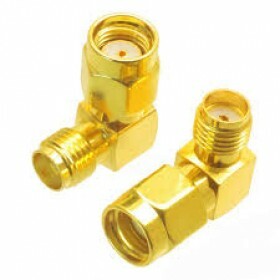 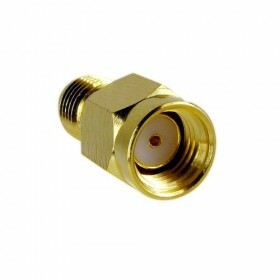 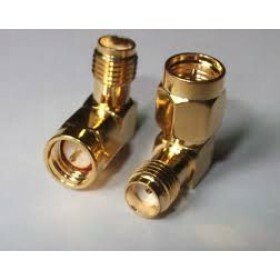 The connectors are gold plated to deliver the best possible video signal.